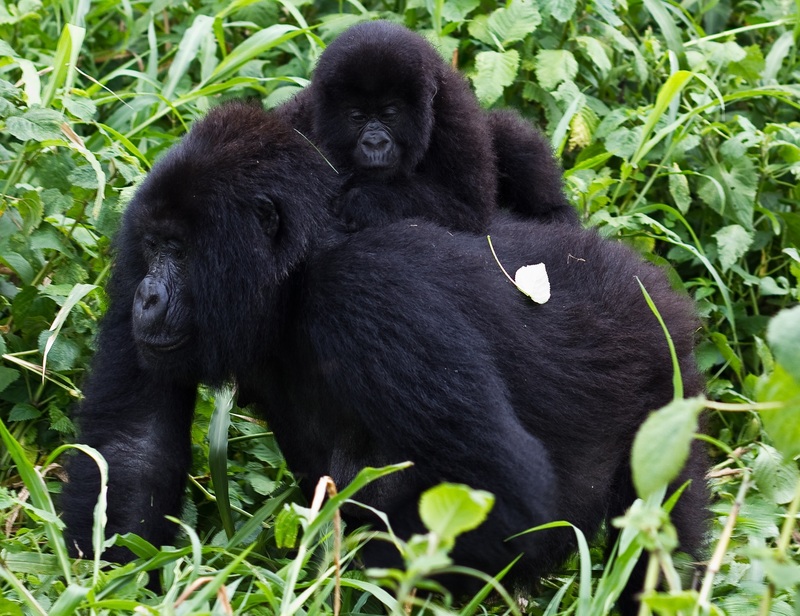 Mountain gorillas in Uganda have highly contributed high revenues to the tourism sector which has helped in attracting more tourists for gorilla safaris; this has helped in developing the tourism sector with in the country. 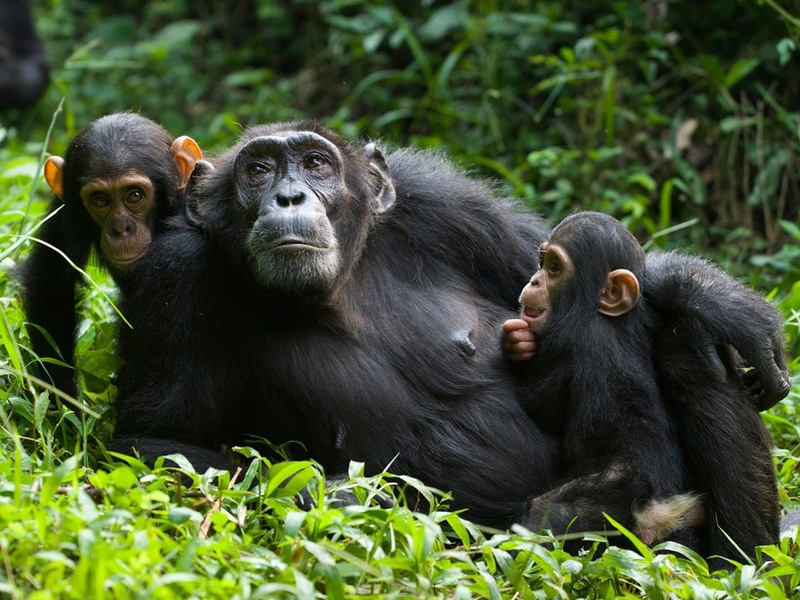 Uganda is blessed with many mountain gorillas which are found in Bwindi Impenetrable National park and in Mgahinga national park, these are put into groups in order to ease their accessibity to the visitors who come to watch them in their habitants. 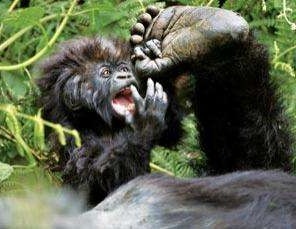 This has greatly helped attracted many tourists to come for mountain gorilla trekking safaris in Uganda. 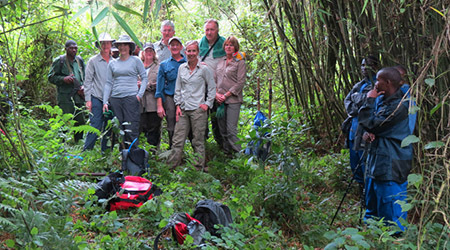 There are many gorilla groups in Bwindi Impenetrable National park; these have been visited by the tourists who come for gorilla safaris to Uganda. This has helped in increasing the revenues of the country as well as the tourism sector. Mountain gorillas are loved by many tourists since they are interesting primates and they share 94% DNA with the human beings, this has greatly created a strong relationship between the mountain gorillas and the human beings, because of this, there has been an increasing number of tourist who come for gorilla tracking to Uganda.